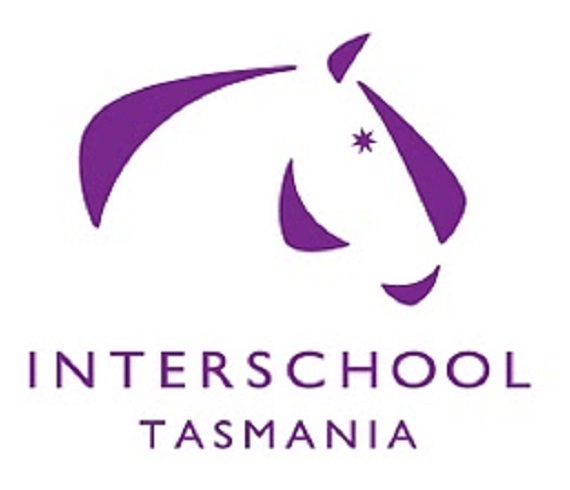 Interschool aims to promote equitation, education and equestrian sport in school programs within Tasmania and to encourage the development of discipline, character, sportsmanship, teamwork and a sense of achievement in Interschool riders in Tasmania. Competitions are generally conducted throughout the year by clubs as tag on days and are run under EA rules. It is important for riders to check on the ETAS calendar that the competitions they are entering are Interschool qualifiers. Interschool TAS Handbook- ALL Interschool participants (riders, parents, schools, supporters) are encouraged to read this document. The handbook provides information about school competitions, state championships, Australian championships, Tas State Interschool Team, membership requirements and specific discipline requirements. An electronic copy is available at the link below. Interschool Tas State Team: riders who wish to be selected for the Tas State Interschool Team need to refer to the Interschool Tas Selection Policy below. In 2019 there are multiple events for each discipline, including events in regional areas. These events will include classes that qualify riders for selection for the State Team. Refer to the Event Calendar for the latest list of competitions. To compete in Interschool classes, riders must be registered with Equestrian Tasmania (ETAS) prior to close of entries for the relevant event. To Register please call the office on 0477 685 265 payment can be made by Direct Depiost to the Etas account BSB 06 7101 Account 1000 7330. Please use your name as a reference. It is recommended that riders aiming for state selection register for the season and compete in more than the minimum number of events to increase their chance of selection. Riders in all disciplines must meet minimum criteria to be consider for selection for the state team. Please make sure you are aware of these requirements when planning your season. Select the Link below to view the selection Criteria. All Interschool Application Forms for 2019 can be found by selecting the link below. If you have any questions, please contact the Equestrian Tas Office on 0477 685265.